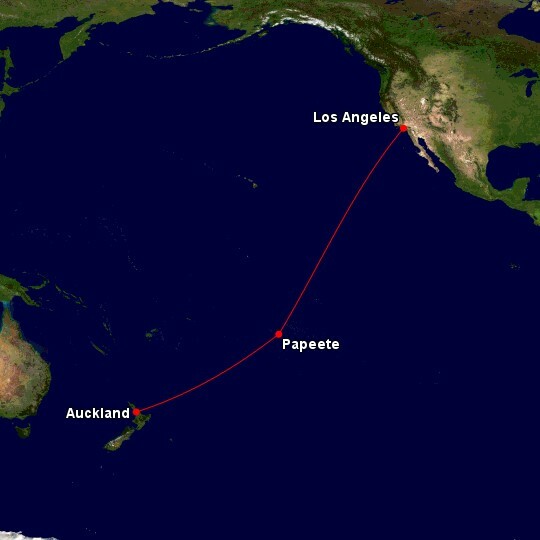 Taxes will set you back ~$33 one-way from New Zealand to Tahiti, with ~$168 the amount you’ll have to fork out for the Papeete – LA flight. 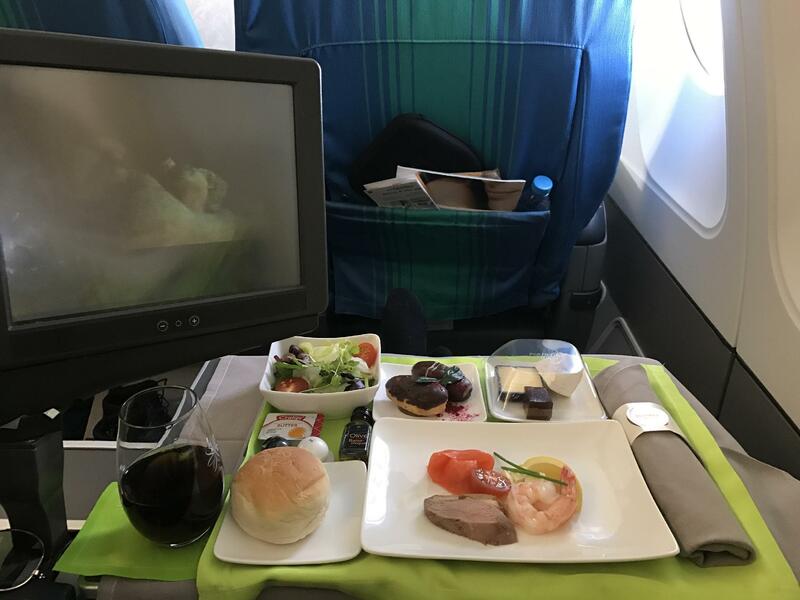 Economy/Business Class flights bought with cash from Auckland to Papeete start at $1,050/$1,920 return. That will give you a return of 2.3c/1.9c per-point value, respectively. Note that these prices are not on a QF codeshare – while Economy on QF is around the same price, Business is sold as ‘Flex’ only and costs at least $2,400 return. Given we value Qantas Points at ~2.1c per point, this is one of those rare cases where an Economy redemption could come out ahead of a Business Class redemption in terms of value. As such, we would recommend holding onto your points and using them on this route during holiday months when airfares are likely more expensive. You can book online on the Qantas website if you are flying from Auckland or from Australia connecting in Auckland but if you are originating your journey in Papeete, you will need to phone Qantas — Qantas says you should be able to book all routes online in the second half of 2018. 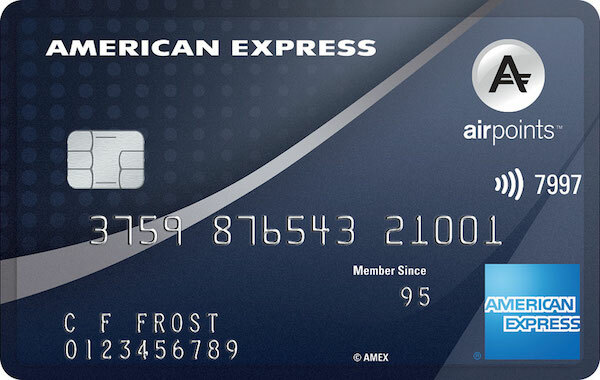 You can also use 15,000/30,000 American Airlines AAdvantage miles to book a one-way Economy/Business Class flight on Air Tahiti Nui. 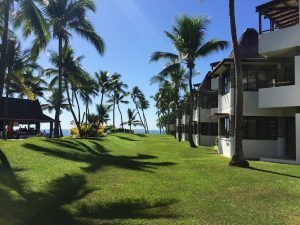 Another great-value redemption is using 12,500 KrisFlyer miles to fly in Air New Zealand Economy one-way within the Southwest Pacific, which includes New Zealand and Tahiti. Given the popularity of Tahiti as a holiday destination, being able to use Qantas Points for a redemption is welcome news. 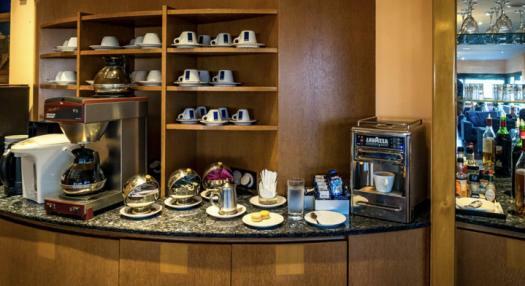 The QF codeshare will also bring added benefits for those who have a Qantas Club membership or status. 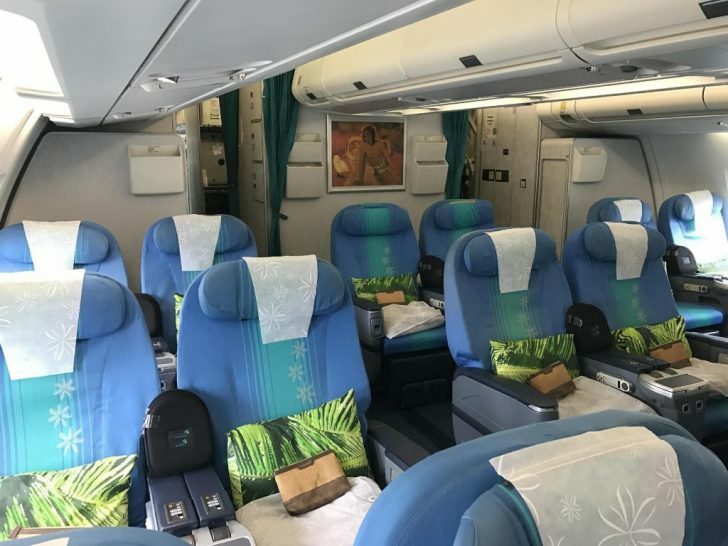 Also, it may be wise to lower your expectations of the Air Tahiti Nui Business Class product, as it is quite dated, until the Dreamliners come out.